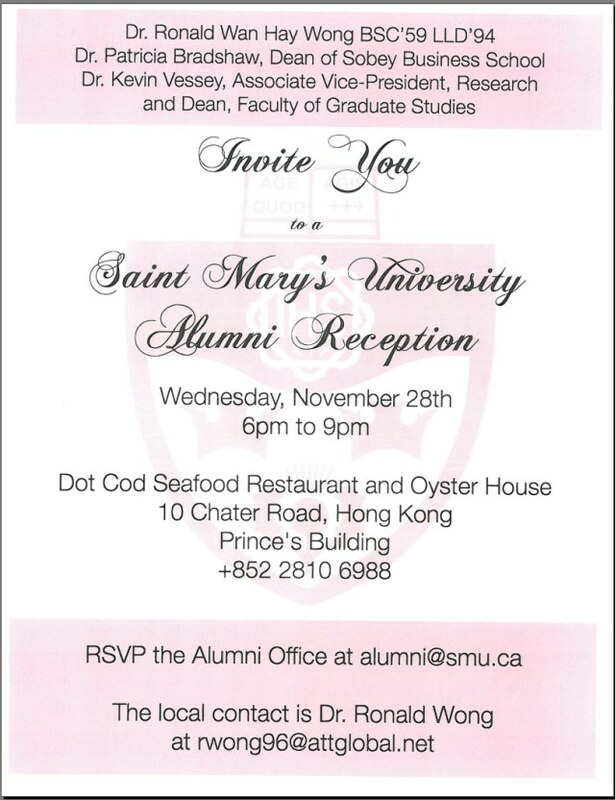 The SMU faculty members met with the Hong Kong alumni for the first time in the 21st Century. This picture was taken at the end of the gathering and only one photo was taken. 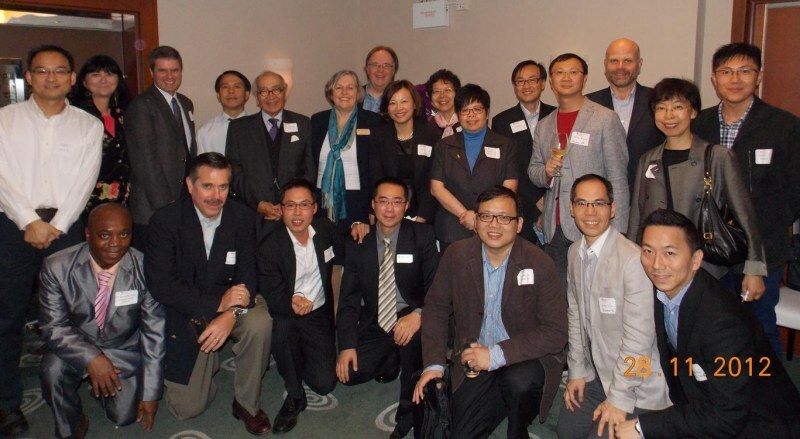 During the gathering, it was mutually determined that some kind of committee to “re-discover” other alumni be established in Hong Kong. This is how the Hong Kong Chapter started.